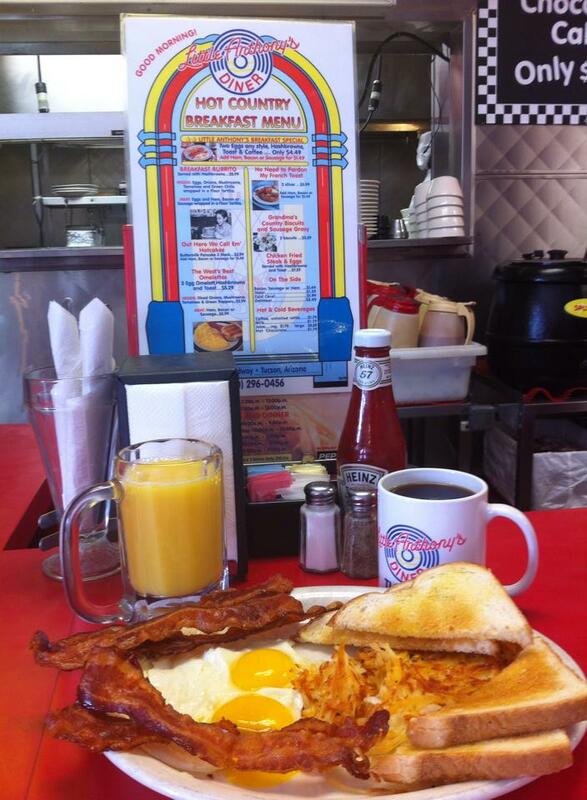 Tucson Happenings would like to thank Little Anthony's Diner for their support! In the mood for a fun, 50’s diner? Little Anthony’s Diner features delicious burgers, pizza, old-fashioned ice cream, with homemade turkey and meatloaf. Enjoy hula-hoops, bubble gum, 50’s trivia, a game room and more! You can even draw on the tables. 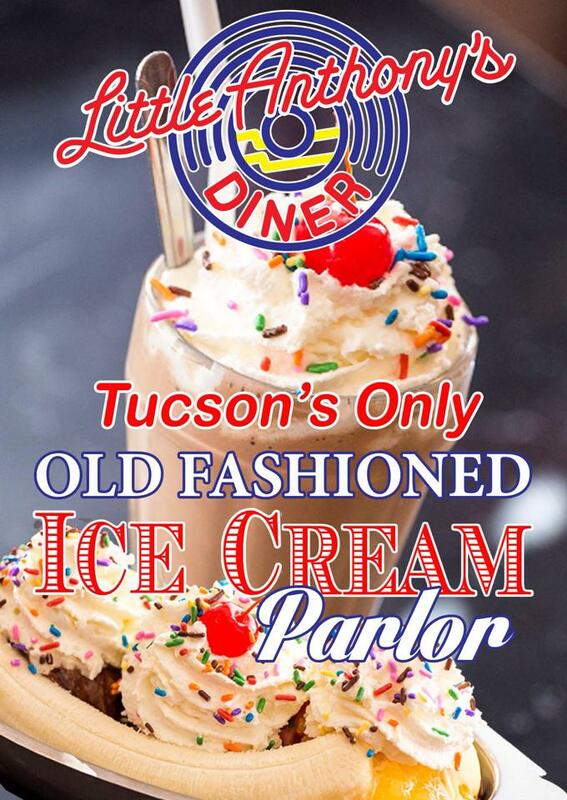 Enjoy the nostalgic atmosphere of Tucson’s only fun, family, 50’s style restaurant. 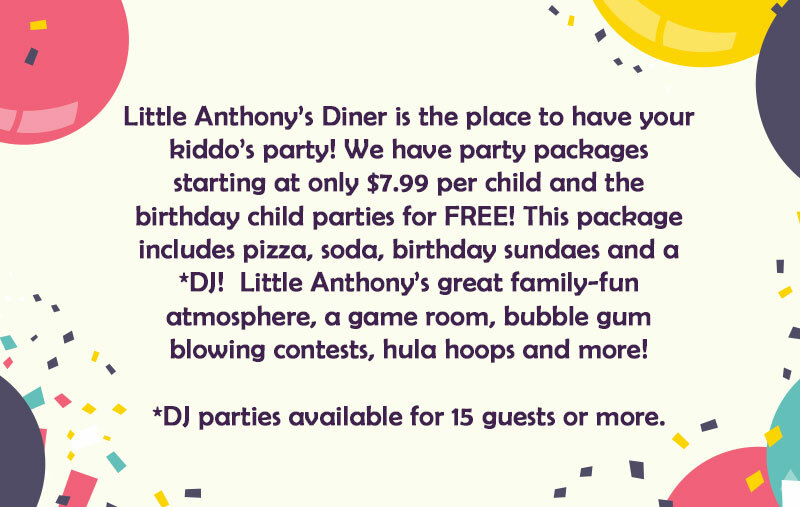 Consider Little Anthony’s Diner when planning your fun parties. It’s the happiest place to celebrate with family, friends, and coworkers!!! Call 296-0456 to schedule your party today!